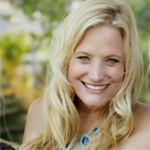 In the month of February, it’s time to talk about dental health! 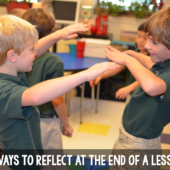 This happens to fall right about the time I can’t fit one more piece of sugary candy in my mouth. 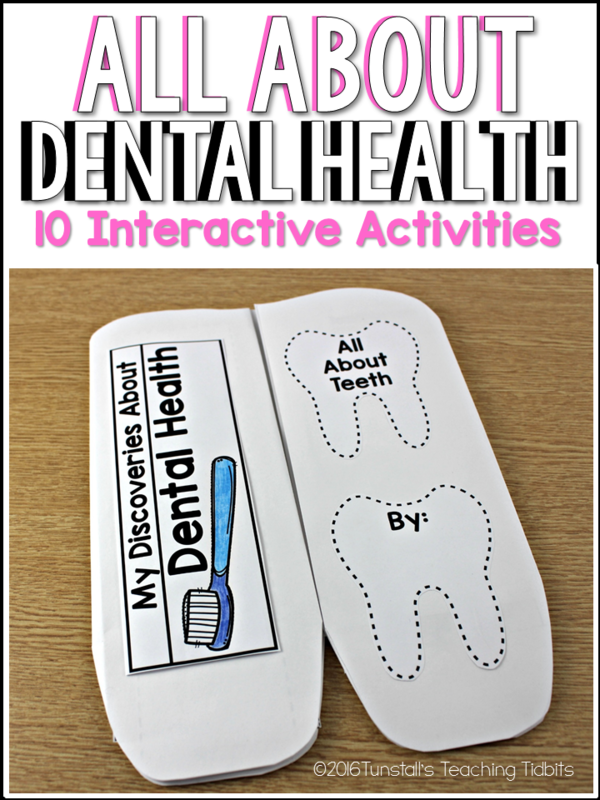 We love to teach this using this dental health tooth book! 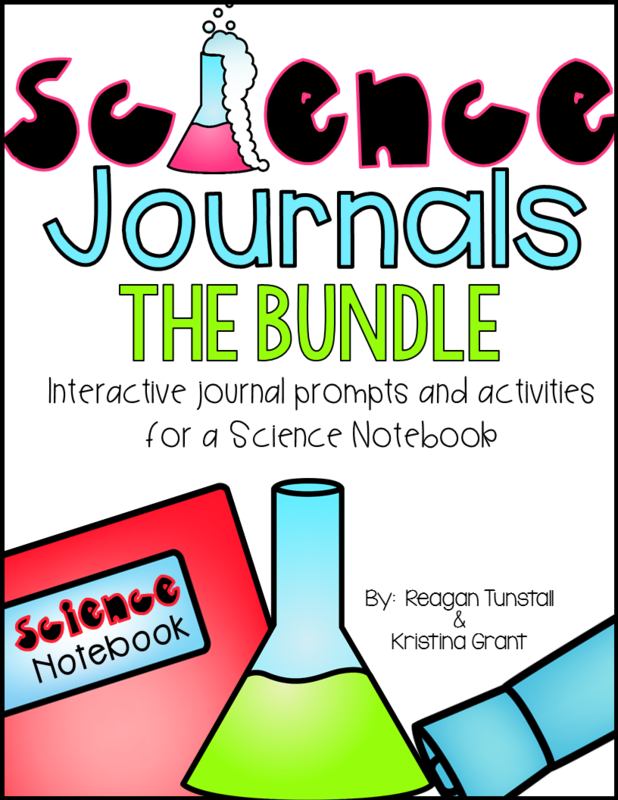 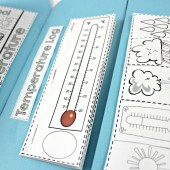 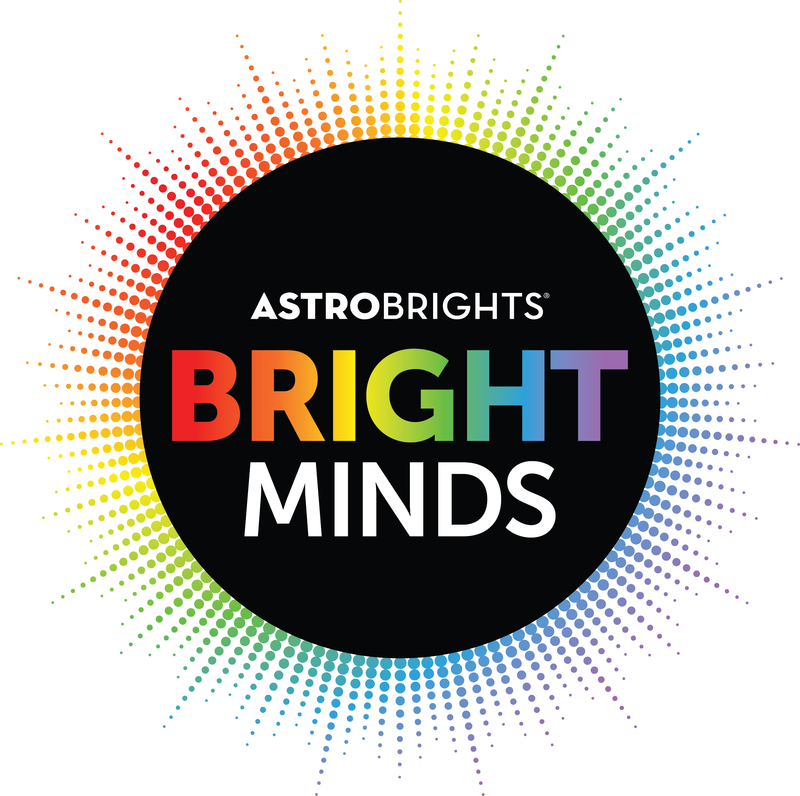 These activities also fit right into a science journal if you don’t want to make a tooth book! 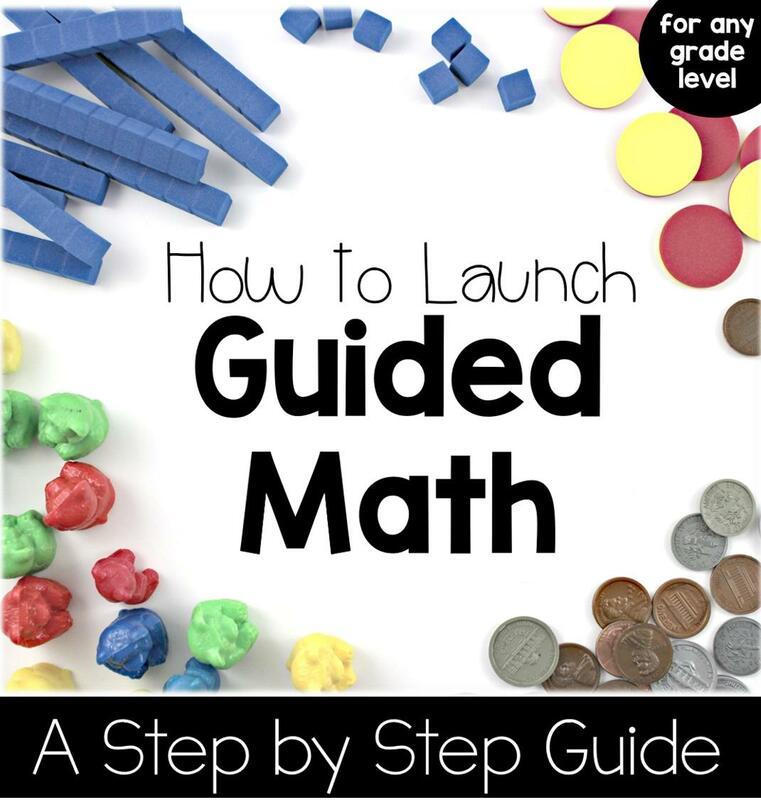 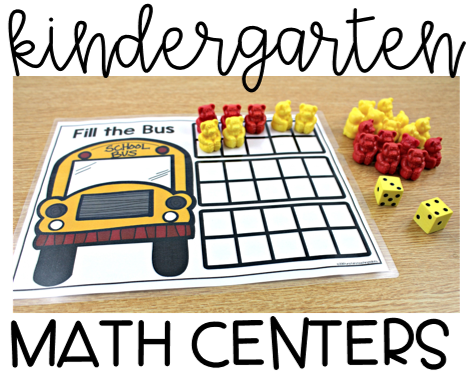 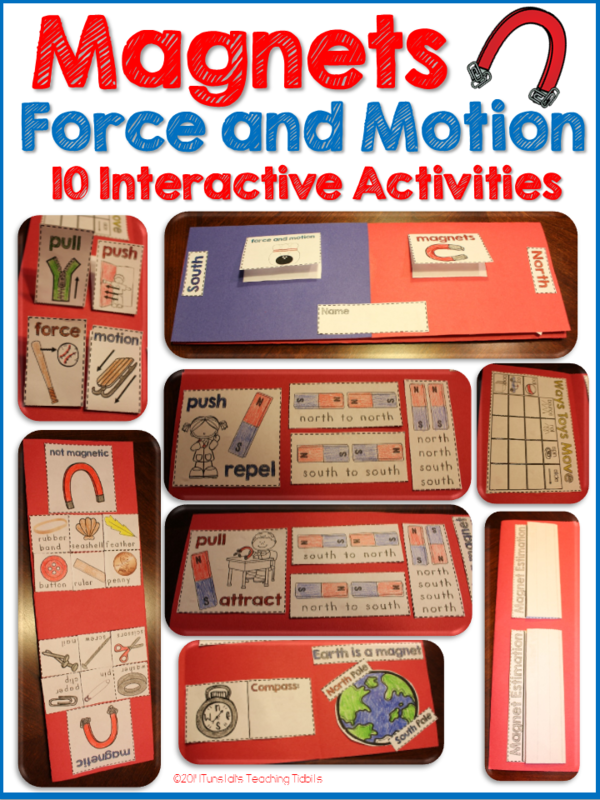 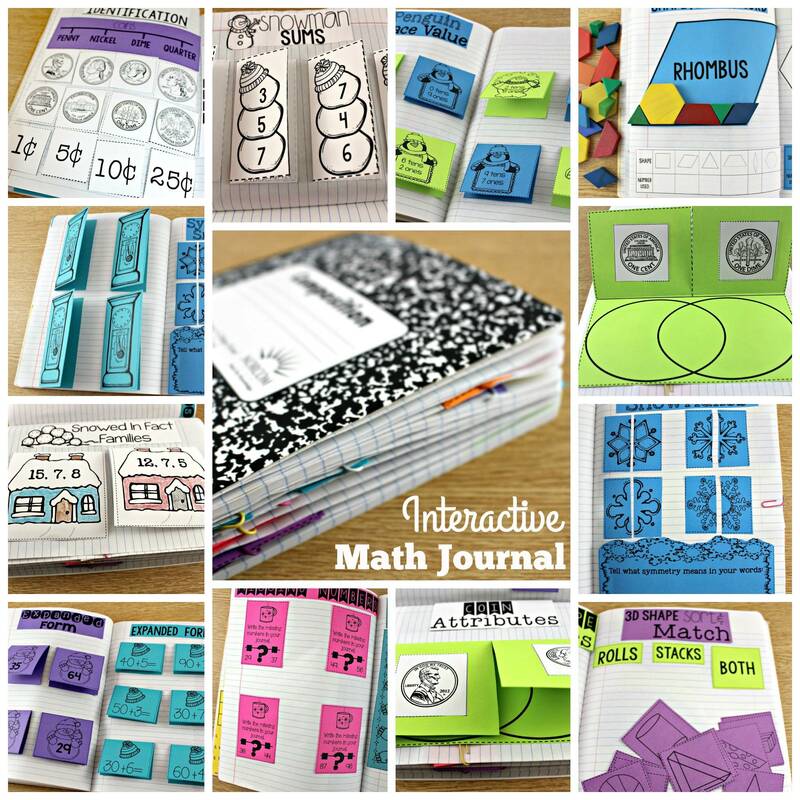 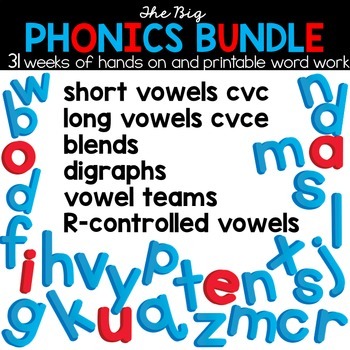 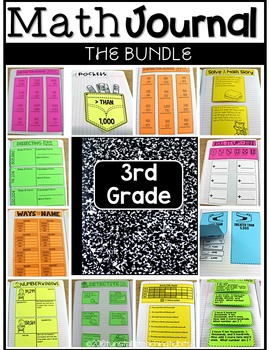 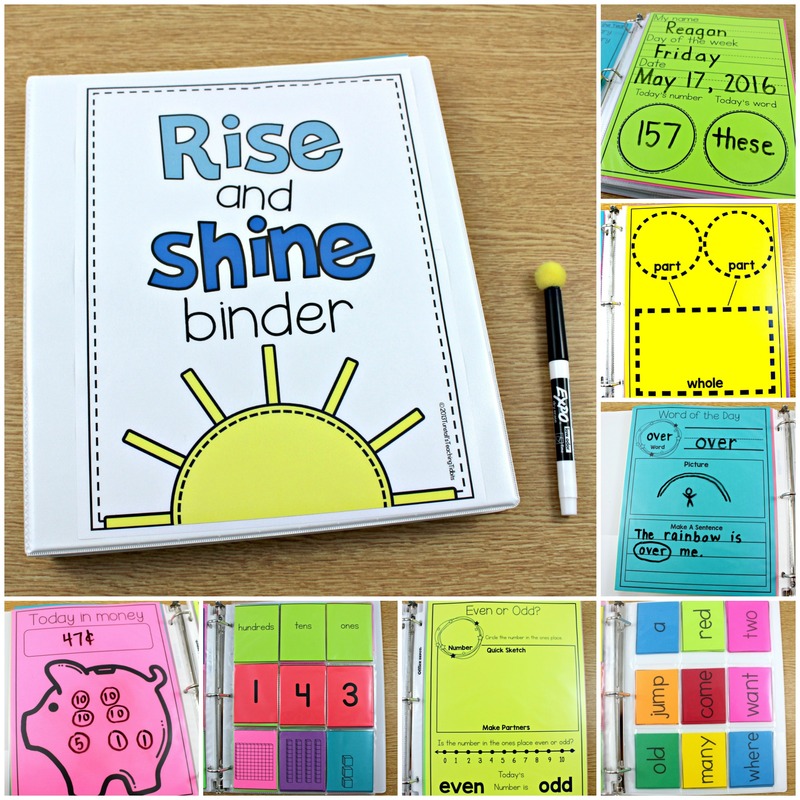 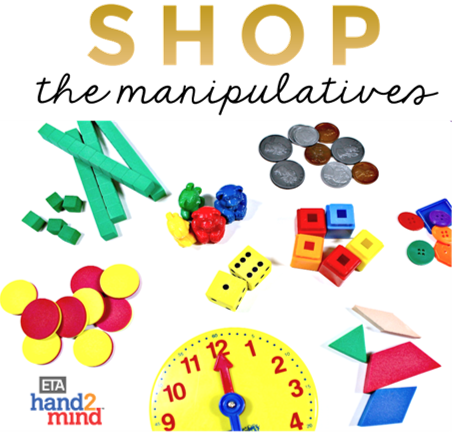 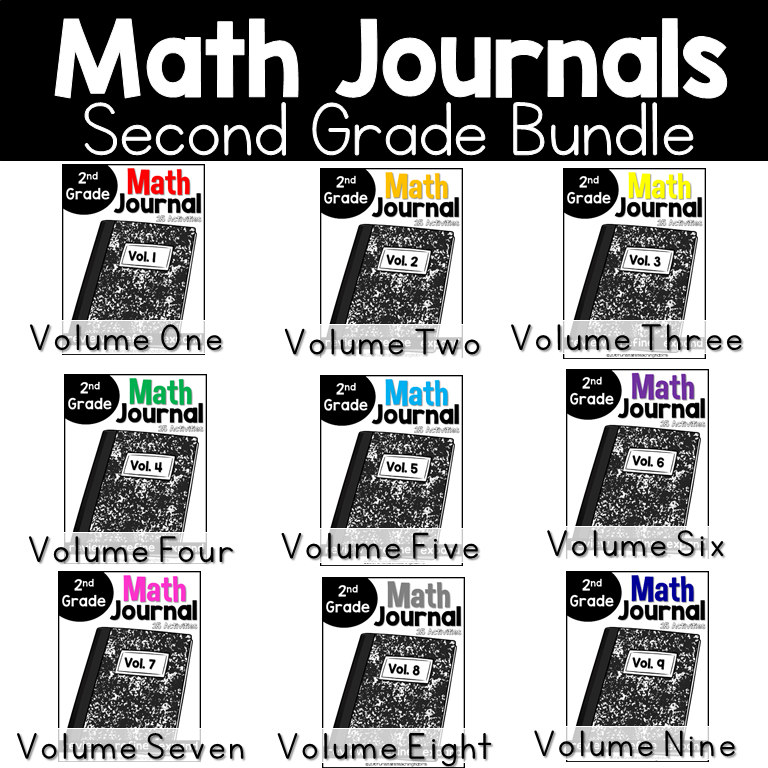 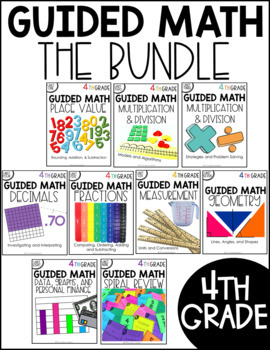 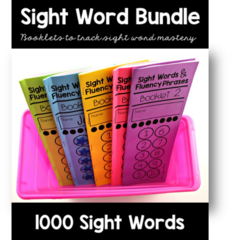 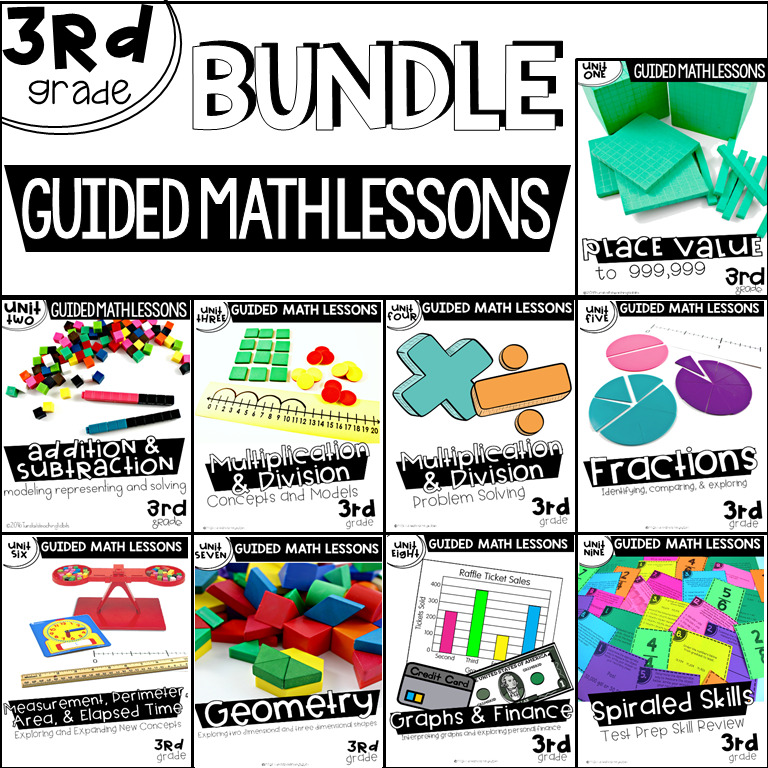 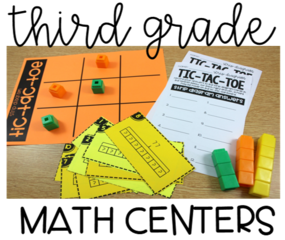 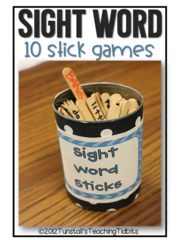 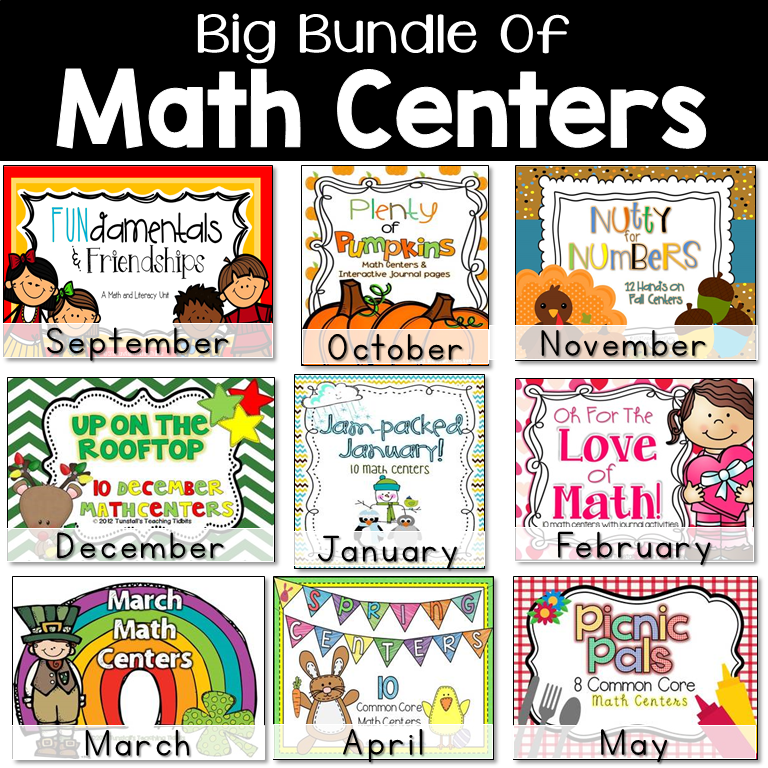 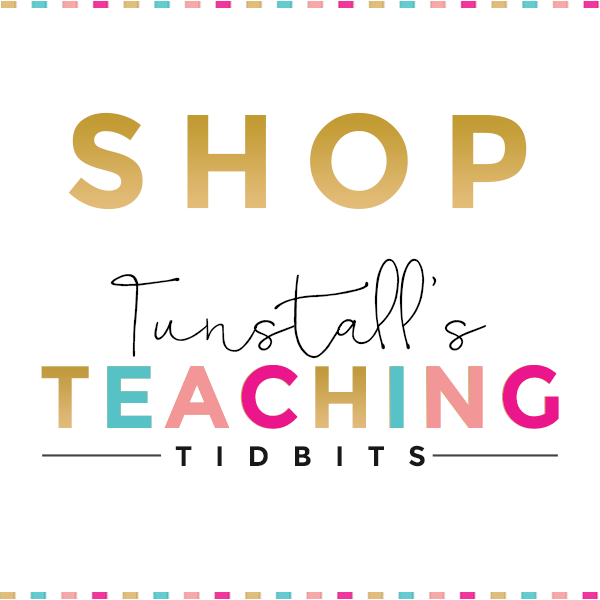 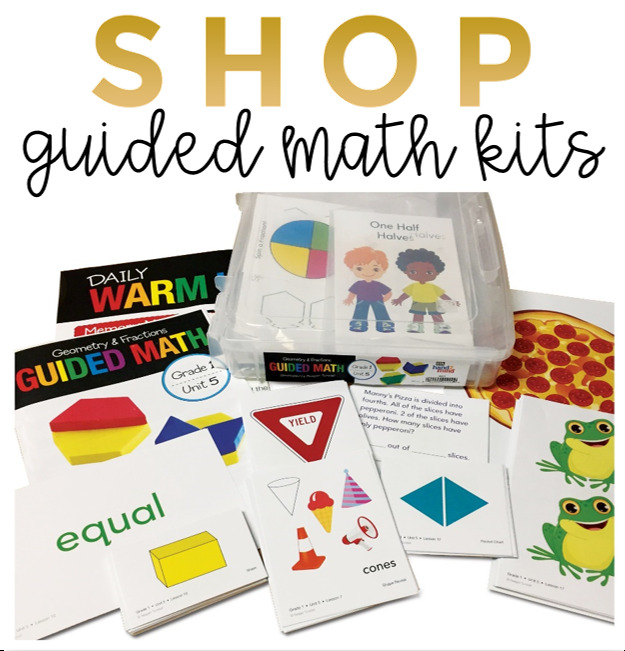 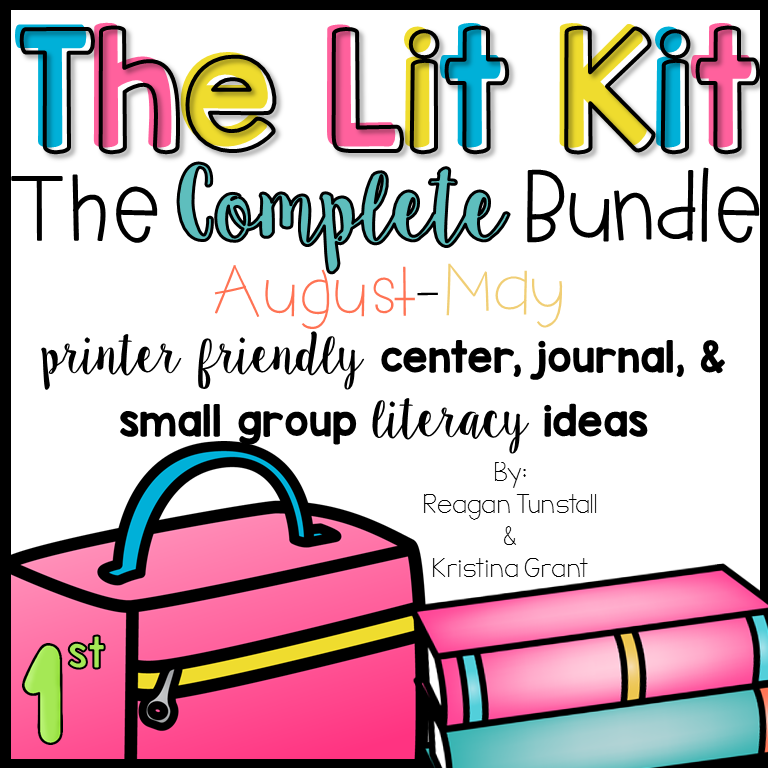 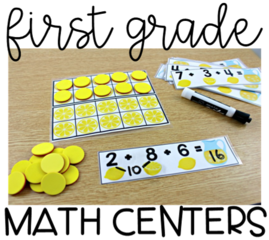 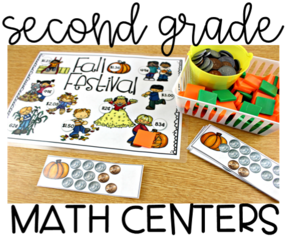 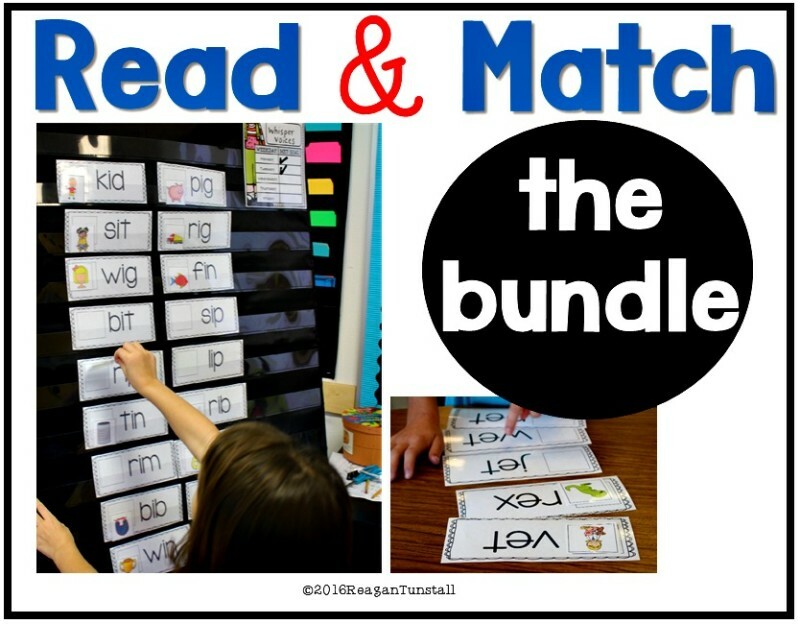 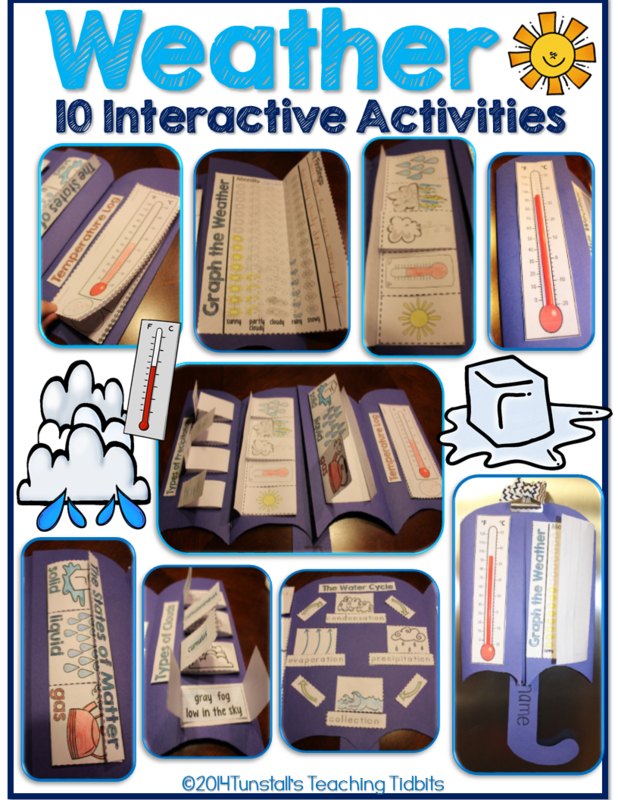 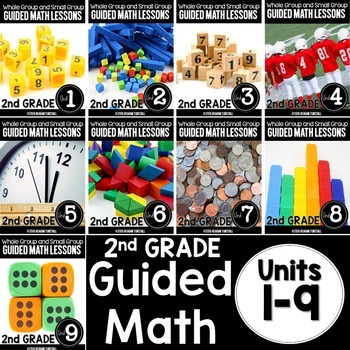 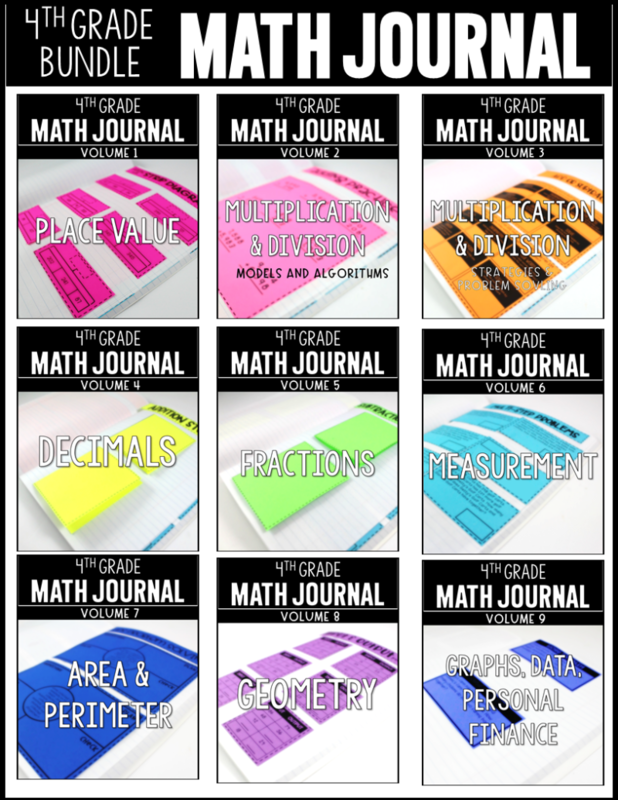 These printable activities have the information you need to teach! 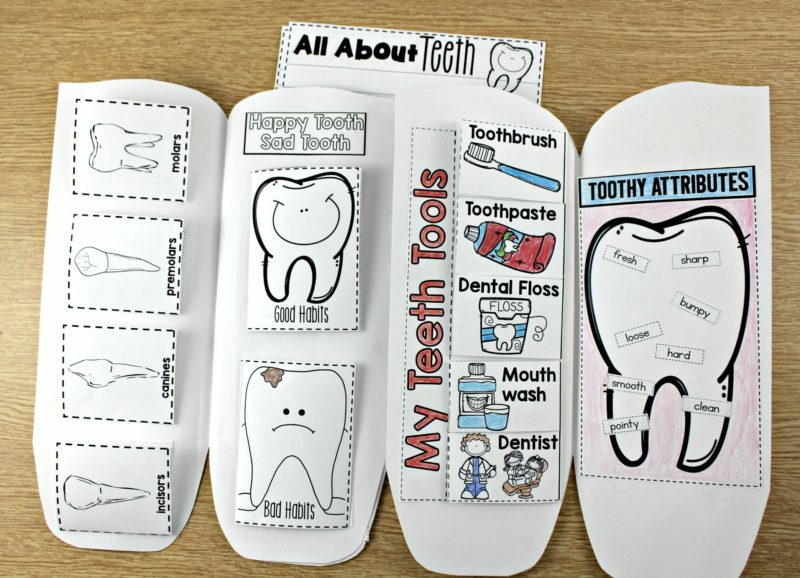 I can’t remember the names and jobs of the different teeth off the top of my head, but with these printables we can keep it all straight! 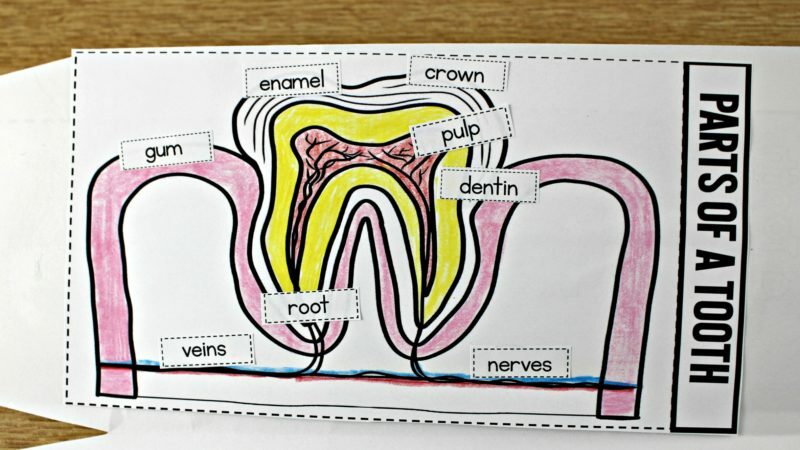 As you learn about each type of tooth and it’s job, students can match up the information inside the flaps or write the most important key words! 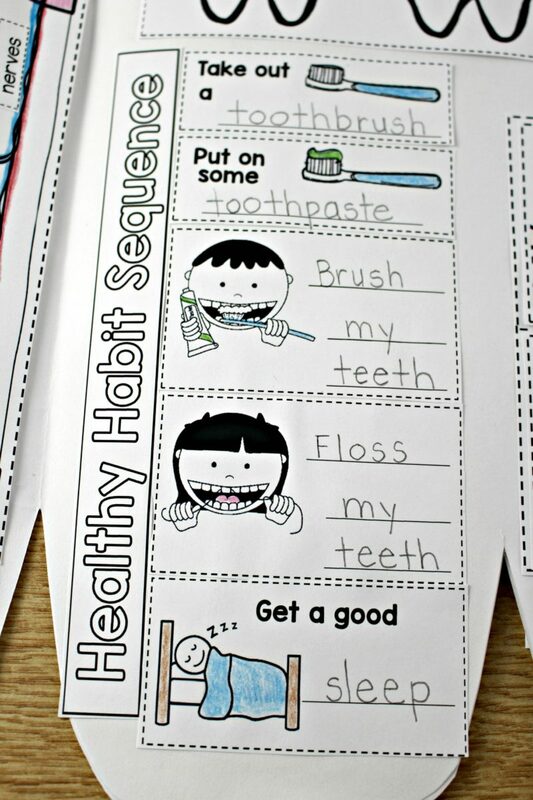 When it comes to healthy habits for our teeth, students can write the information or use the preprinted information and sort it onto the correct flap! 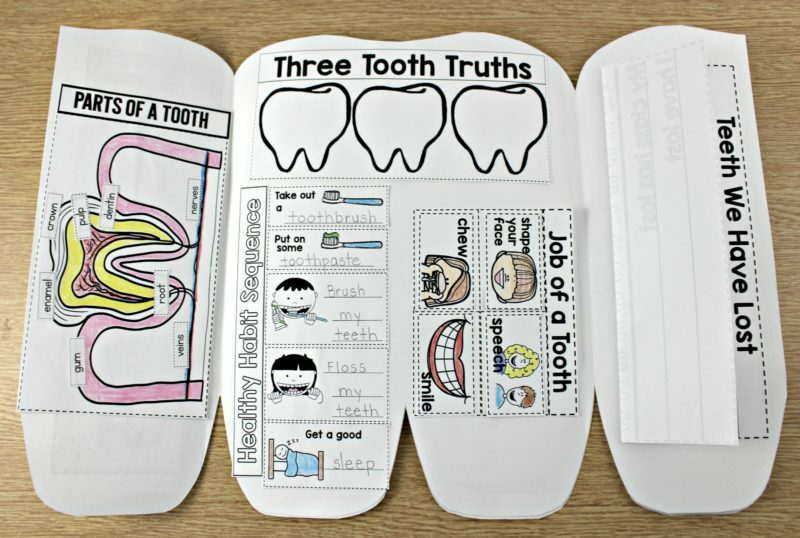 Students are writing, matching, sorting, and summarizing information about dental health! 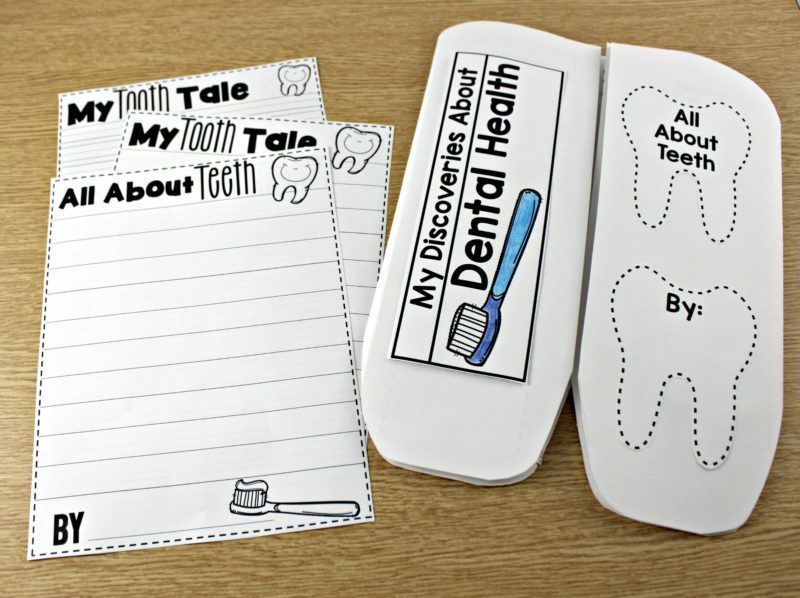 There are so many activities included, you will be able to fill up your tooth book and even use the back and inside pocket! 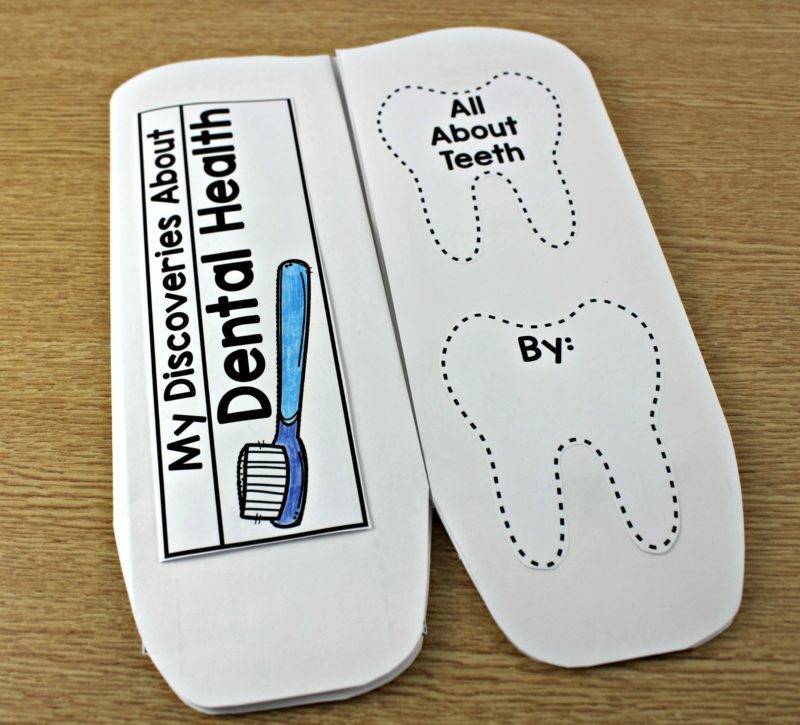 There’s no shortage of interest in tooth-tacular information. 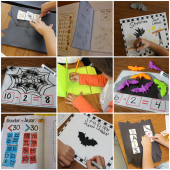 Students love to learn about themselves. 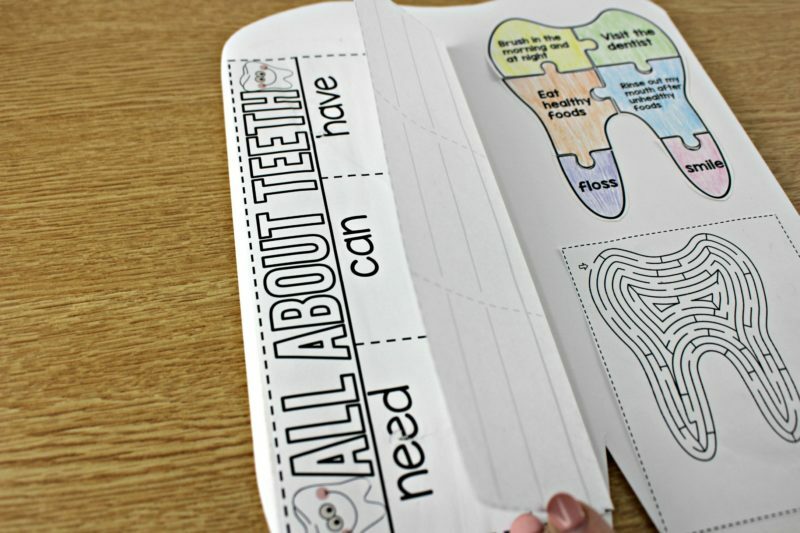 Here’s a peek inside the first large flap of the book as you open the two sides of the tooth. 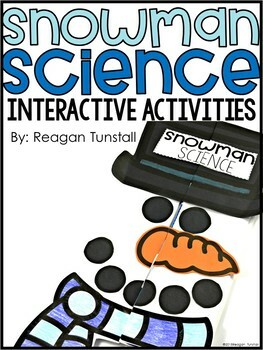 Students can get up close and personal with the parts of a tooth! 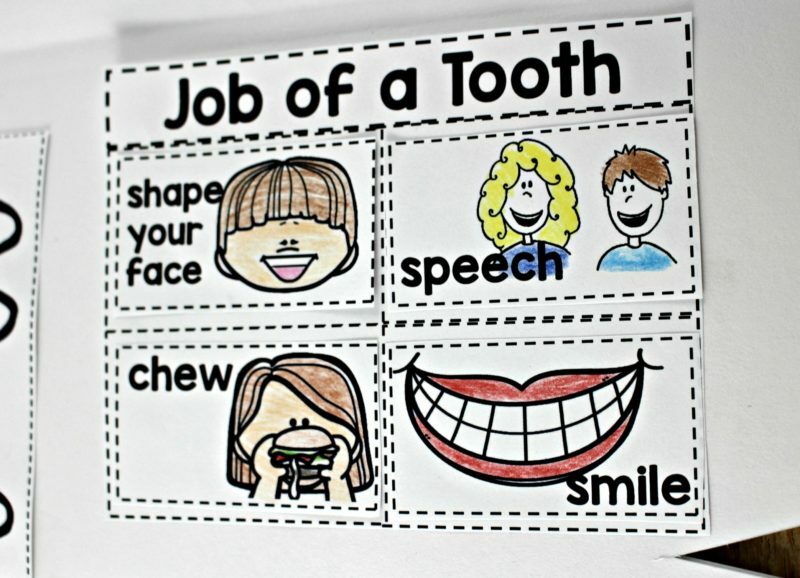 The more they know, the better they can care for their teeth and gums! 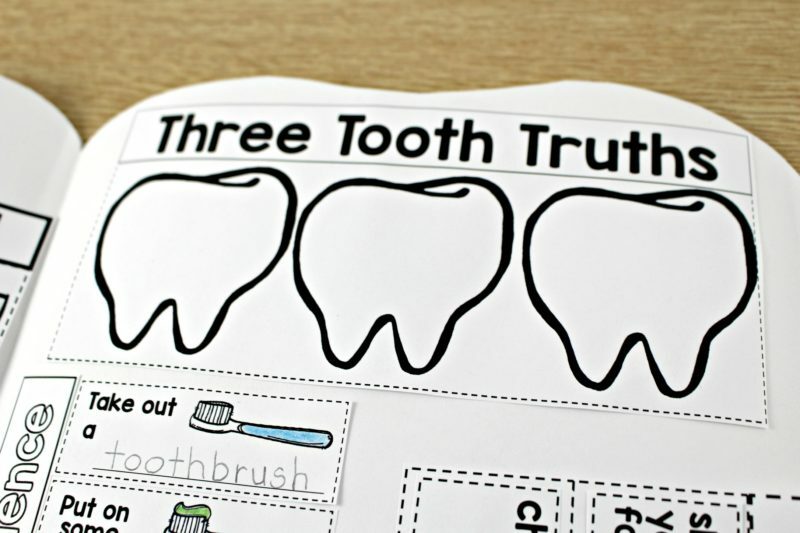 Students get a chance to summarize what they are learning with fun short writing activities like this tooth truths activity below! 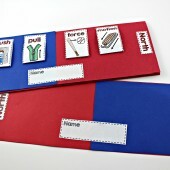 Inside the second set of flaps, students can take their learning even further! 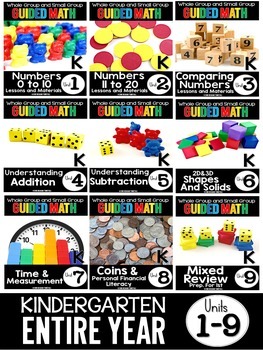 Sometimes we take simple things for granted. 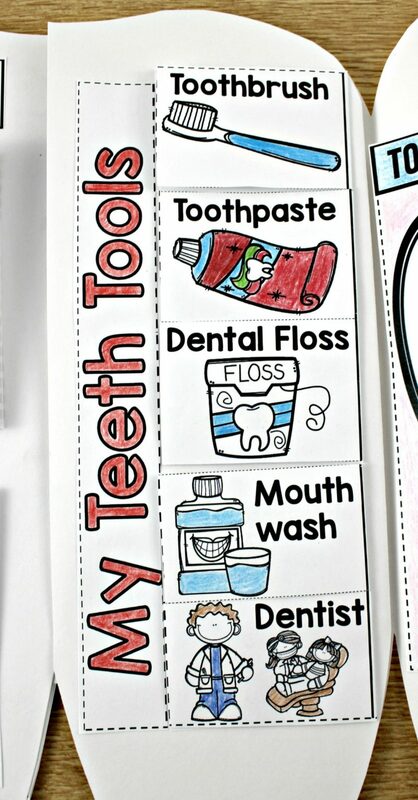 If you have ever been around a family member that has had problems with their teeth, you realize how important teeth are to our daily lives and functions! 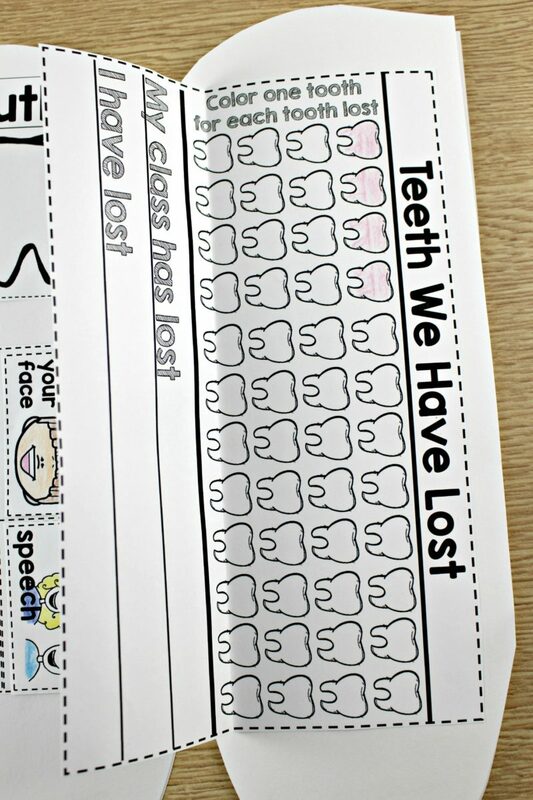 For some added fun, you can choose to track the number of teeth lost in your class! 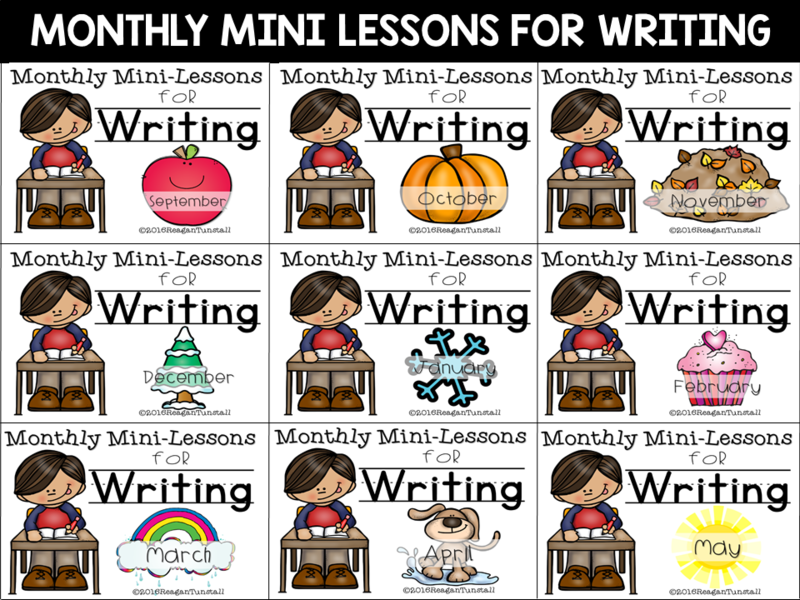 I like to add these fun prompts to the writing center with some fun teeth informational text! 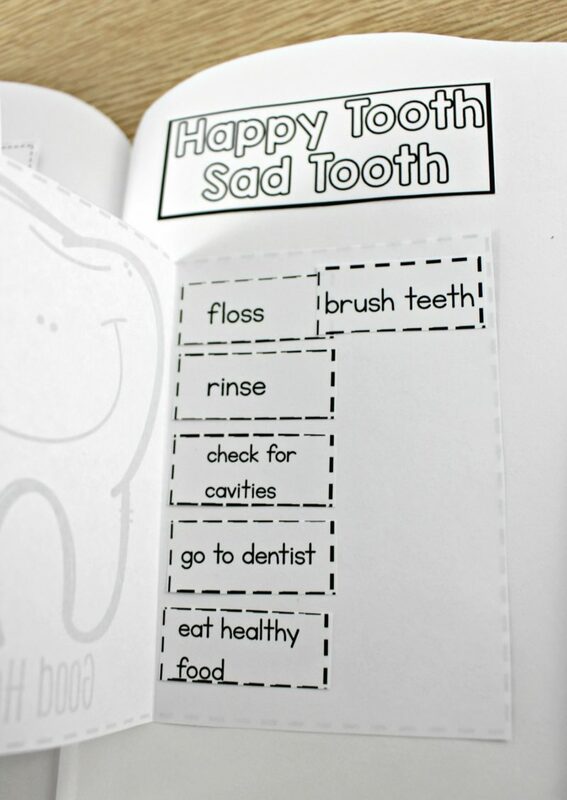 Check out the Dental Health Tooth Book by clicking the picture below! 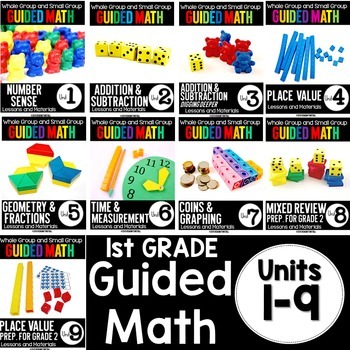 Soy maestra y me gustaría tener acceso al material.